« The Bucketlist With COUNTERFEIT CULTURE Drummer Chris Smith! 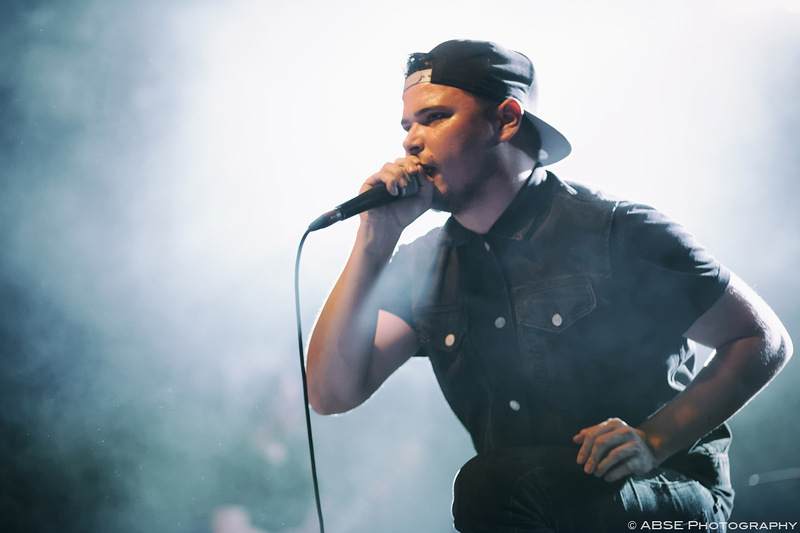 FALLUJAH Part Ways With Vocalist Alex Hofmann! 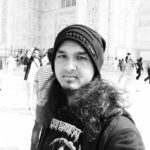 Some sad news for fans of Bay Area progressive death metal outfit, FALLUJAH, as vocalist Alex Hofmann, one of the founding members of the band, and also the vocalist who has been through thick and thins with the band since its inception in 2007 has called it quits and pulled the curtains on his career as the frontman for the band. “It is with a heavy heart that we announce the departure of our vocalist and friend, Alex Hofmann. A decade-long journey has just ended for one of our founding members, and now he begins a new path separate from our own. His dedication and creativity have been a vital part of FALLUJAH for the last ten years, but we respect his decision and support him wholeheartedly. “The Dreamless touring cycle has been our longest and most challenging yet; taking us across the planet with bands we respect and admire while molding this band into a brotherhood. These experiences have brought us together and proven that this is what we are meant for. Alex’s departure will bring a new period of growth and we intend to come out of it with something groundbreaking for our fans. “The reasons for my departure are both complicated and difficult to summarize; but one thing I know now is that in order to begin a new chapter in life, you must inevitably close the previous one. FALLUJAH is currently on a nonstop skyward trajectory and my departure will not compromise this in the slightest. I love my band mates to death and I will still be involved in a certain respect after my replacement is solidified. I have to also take the time to thank our manager and mentor EJ Johantgen, our A&R Monte Conner and everyone else at Nuclear Blast, our agents JJ Cassiere and Marco Walzel, Karim at Indiemerch and Florian at Impericon, as well as all the others who’ve ever worked with me behind the scenes keeping this band going. Go out in numbers if you are in and around San Francisco on the 21st of July and give the man a huge farewell. Tickets to the gig(Bay Area Deathfest) available HERE! Currently FALLUJAH are on tour across Europe hitting major festivals like Brutal Assault, Summer Breeze, Ieperfest, also featuring on the Ozzfest Meets Knotfest bill and later this August they will voyage through North America on an extensive tour with THY ART IS MURDER, DECAPITATED and GHOST BATH. It only remains to see how soon they will recruit a new replacement to fill in the huge shoes of former vocalist Alex Hofmann and what flavour the future replacement adds to the live set of the band’s performance. Last year FALLUJAH released their latest record ‘Dreamless‘ on Nuclear Blast. Check out their latest record and grab a copy of it HERE! Tagged Alex Hofmann, Death Metal, Dreamless, Fallujah, Nuclear Blast Records, Progressive Death Metal, Progressive Metal. Bookmark the permalink.